Ready to plan your next vacation? AMA Waterways has added two new itineraries for 2020. Both of these are available to book on the brand-new ship, the AmaSiena. With AMA Waterways, you’ll save hundreds on travel and worry less about the price tag while you’re cruising along Europe’s waterways. Click here to check out the AmaSiena. It pays to book early. Save up to $1,500 per stateroom when you book select departures by April 30, 2019! Treasures of the Main & Rhine: Visit the Netherlands and Germany, transit through the Main-Danube Canal, and be treated to a unique experience at Lahnstein’s Lahneck Castle. 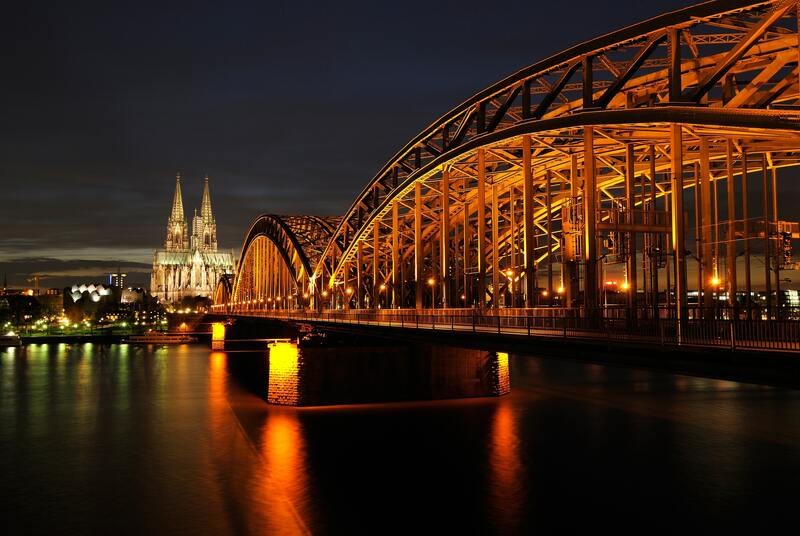 Vineyards of the Rhine & Moselle: Visit the Netherlands, Germany, France and Luxembourg; sip Rieslings from the Moselle and Rheingau regions; view the Cologne’s Gothic cathedral; and see the Chagall stained-glass windows of St. Stephan’s Church in Mainz. Give us a call at 330-877-7770 to find out more about these destinations. Visit our Get a Quote page to start the adventure of a lifetime.